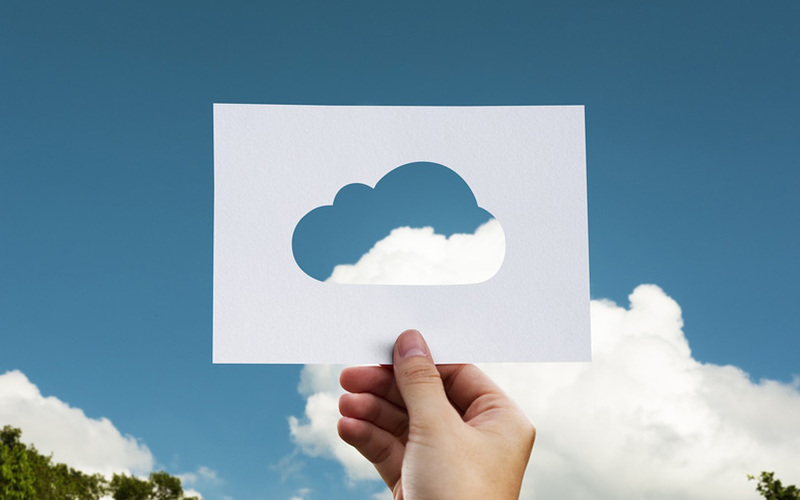 Software-as-a-service (SaaS) and cloud-based startups remain the most favoured for investments among venture capital firms in India in 2018 while the prospects for consumer internet ventures have improved, shows the annual VCCircle PE-VC Outlook Survey. This is the second year in a row that SaaS and cloud-based ventures have emerged as VC firms’ favourite, but the number of investors most bullish about these startsups is sharply down to less than half this year compared with more than two-thirds last year. The funding prospects for consumer internet have improved with more than a third of the respondents saying they would invest in such startups compared with almost a quarter last year. There is bad news, however, for mobile and vertical e-commerce startups with fewer VC investors interested in backing these ventures. 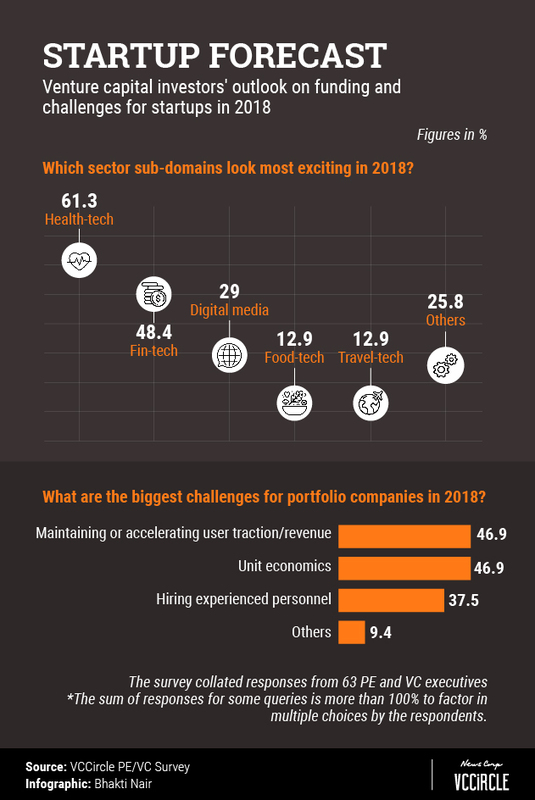 Exploring more into sector sub-domains, the survey found that health-tech (61.3%), fin-tech (48.4%), and digital media (49%) are the preferred segments for the investors this year. Health-tech has surpassed fin-tech as the No. 1 choice this year. Overall, the investor sentiment toward startups seems to be improving with 55% respondents expecting to close more deals in 2018 than last year against just 6.5% who believe the deal numbers will decrease. The improved investor sentiment comes as a huge respite to many founders as a recent TechCircle entrepreneur survey revealed that nearly one-third of startups are expected to run out of funds in 2018. The survey of VCs differed with the survey of founders on the key challenges for 2018. Nearly 47% of VC investors felt that maintaining or accelerating user traction and revenue, and achieving positive unit economics would be the most daunting tasks for the startups. Responding to the TechCircle survey, 45% of startup founders had said hiring the right talent is the biggest challenge they expect to face in 2018. Almost 52% investors expect to see more startups to shut down this year than what the industry witnessed in 2017 while 60% are of the opinion that there is still some amount of froth in startup valuations even after two years of high-pressured atmosphere. The TechCircle entrepreneur survey, too, revealed that startup founders expect a lot of shake-up in 2018, though more in the form of consolidation than shutdowns. A tad more than 40% of entrepreneurs said the startup ecosystem will see mergers while 27.5% said there will be shutdowns among their peers and 17.4% felt some ventures will pivot to survive. The survey also showed that a whopping 80% founders feel there is no bubble in the ecosystem.